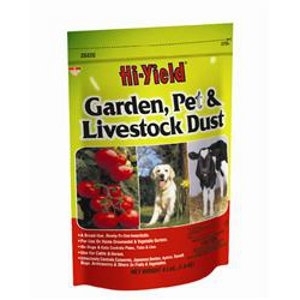 USE ON: Vegetables, citrus, nuts, shrubs, trees, tobacco, and flowering plants. CONTROLS: Controls lepidoptera larve: caterpillars and worms. i.e. cabbage looper, orange dog, tobacco hornworm, imported cabbageworm and rindworm. 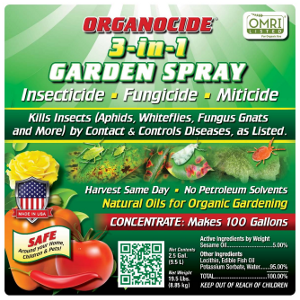 ORGANOCIDE® 3-in-1 Garden Spray is an OMRI listed Insecticide, Fungicide & Miticide. 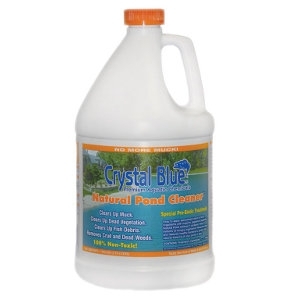 Effective on all stages: eggs, larvae, nymphs and adults, of small soft bodied insects and certain fungal diseases. 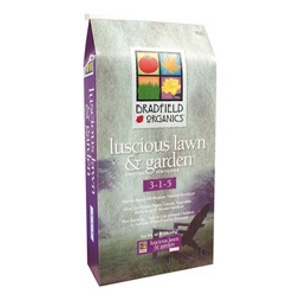 Safe to beneficial or large insects such as bees, beetles, lady bugs & butterflies. 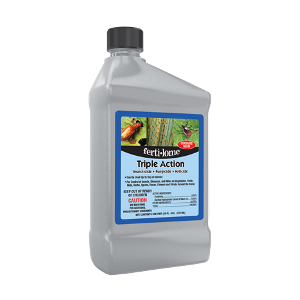 Derived from natural oils: sesame and edible fish oil, to use for organic gardening and it’s safe to use around your home, children & pets! 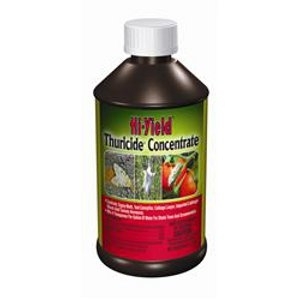 3-in-1 Garden Spray is heavier and more effective than other oils. It is safe enough to spray at harvest time. 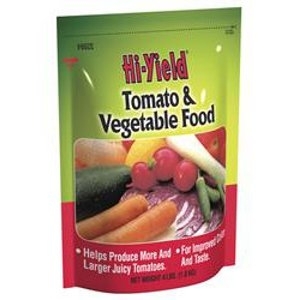 Use on vegetables, fruits, nuts, vine crops, ornamentals, greenhouse crops, turfgrass, landscape plants, bulbs, flowers and field crops. Need something to help you get the job done? 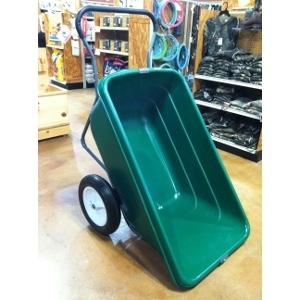 Let this handy Dandy wheelbarrow help you load and unload, use it to take tools and supplies to the area in which you are working. Or to move unpleasant heavy debris! Whatever it is let this wheelbarrow help you get the job don! 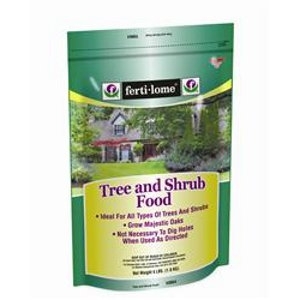 Use on fruits, vegetables, shade trees and ornamentals. 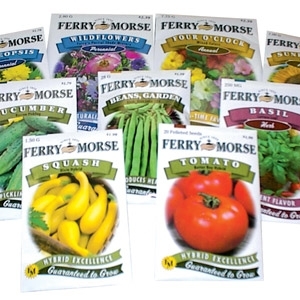 We carry several varieties of Ferry-Morse Vegetable & Flower seeds! 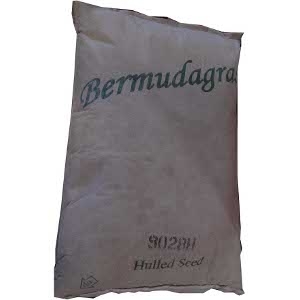 Please call the store for specific seed availability. 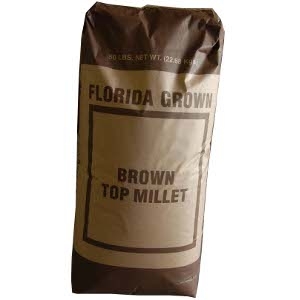 A warm season grass with heavy seed yield, often used as a plot plant for game birds. 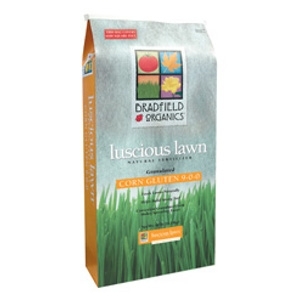 A good seed for areas with a high amount of sunshine, good turf type grass for lawns and pastures. 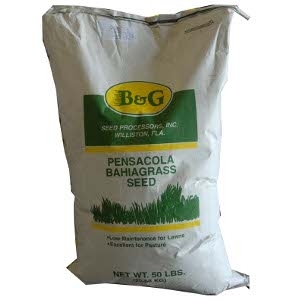 Good all purpose grass seed for lawn or pasture. 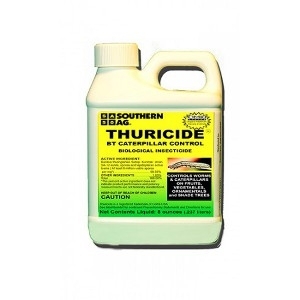 This product is a post-emergent, systemic herbicide with no soil residue activity. 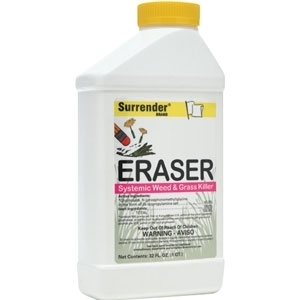 It is generally non-selective andgives broad spectrum control of many annual weeds, perennial weeds, woody brush and trees. 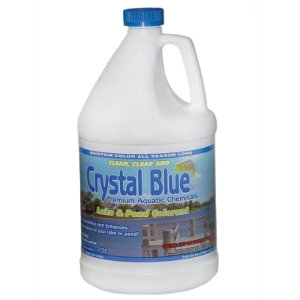 It is formulatedas a water-soluble liquid.